Alhamdullilah, our intent to run for charity as shared on our previous blog → https://blog.nashata.com/?p=7253 kicks start this month as planned. Four runners from Brunei and I will be running to raise funds for Brunei SMARTER Autism Centre. 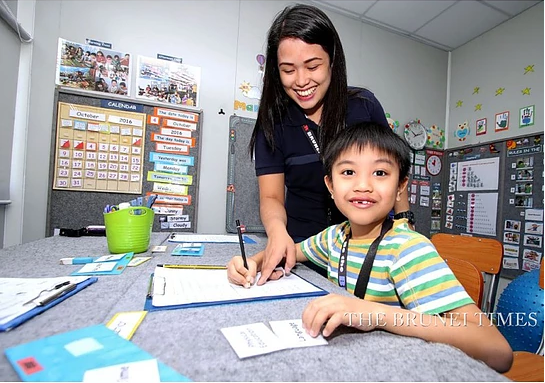 1.What is Brunei SMARTER Autism Centre ? 2. 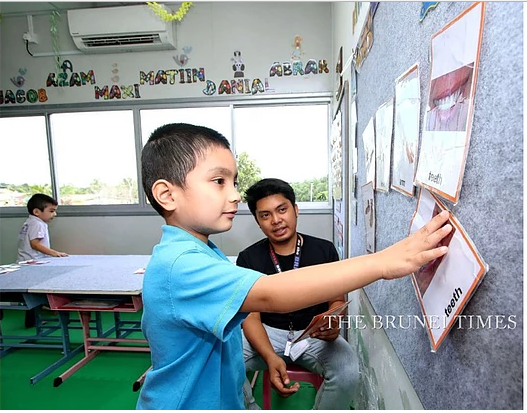 Why did we choose Brunei SMARTER Autism Centre ? As promised, the money we raise for the month of February will be channeled to the charity of choice of the runners. Ain, one of the participating runners suggested SMARTER Autism and we support her cause. Ain is a working mother of 3, with an autistic child. According to her, this centre needs more support to sustain and keep activities alive for autistic children and adults. 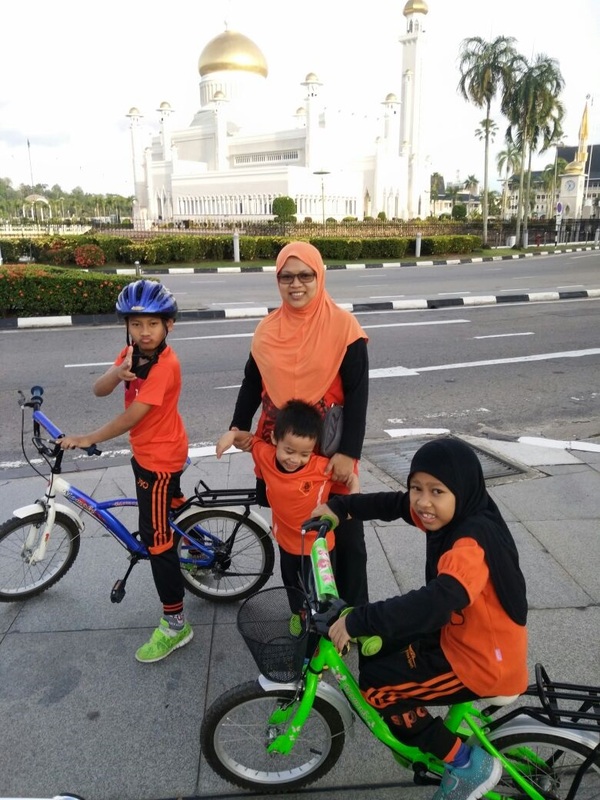 Brunei runner – Ain, running mother of three excited to join this charity run. 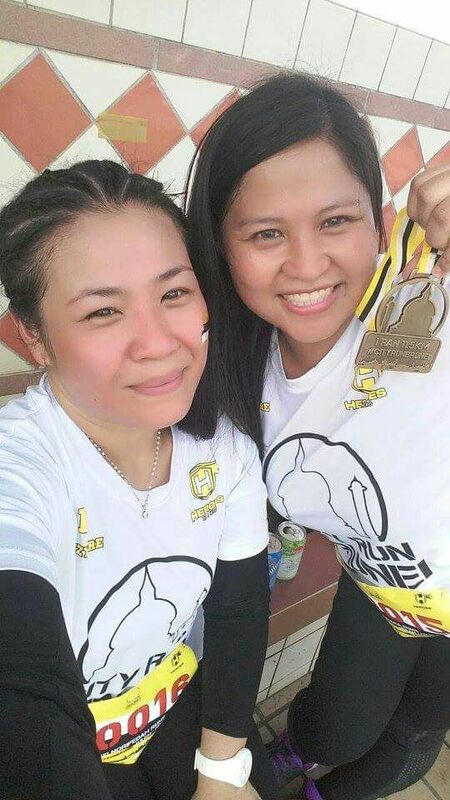 Brunei runners – Feeda and her running partner, Nana are more than happy to collect mileage for this charity. Thanks guys! 4. How can you help us? You can help fund these ladies to run. 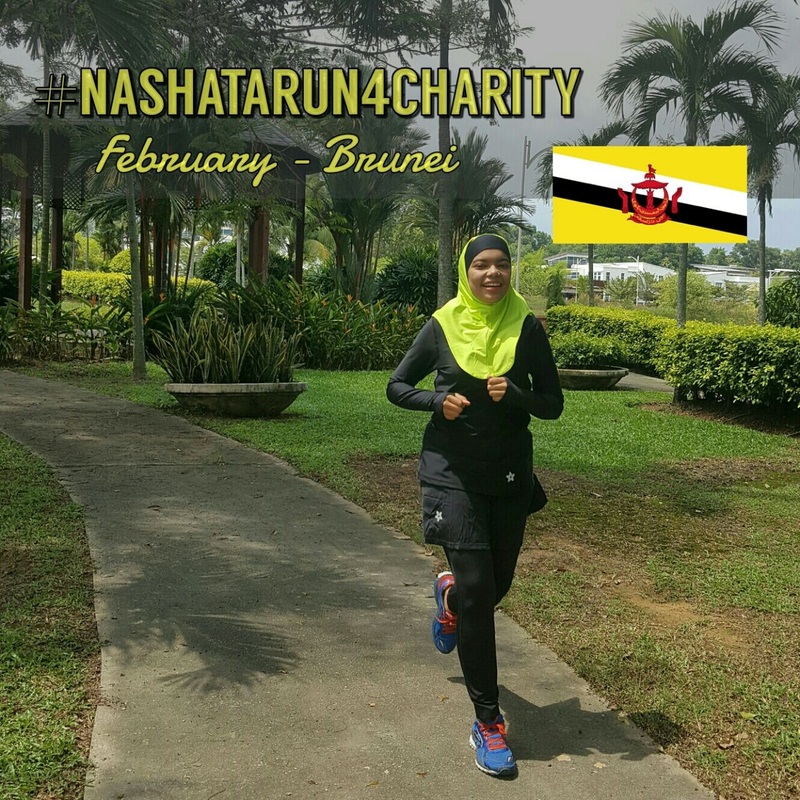 You can contribute at least RM10 to these fabulous running ladies here -> http://bit.ly/NashataRun4CharityBrunei. Your support and sharing of our small effort means a lot to us. InsyaALLAH, may Allah ease our intent and accept our deeds. Thanks for supporting #NashataRun4Charity! Till then, will keep you posted on our progress, keep running and be inspired! ?